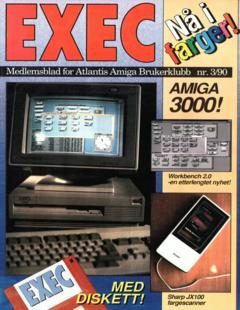 EXEC 1990 Nr 4 (Norwegian). 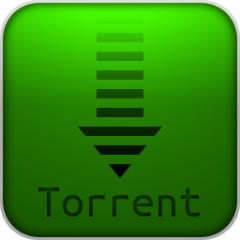 More torrents are now available. 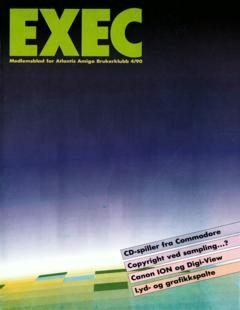 Almost all magazines should be online for torrents now. One or two are still missing, but they are small enough to wait for as they are single download files anyway. Pleas let us know if you like us torrenting or not. Just like or dislike this post on our facebook page, or drop a comment. If there aren’t enough positive likes, we won’t go through the trouble. 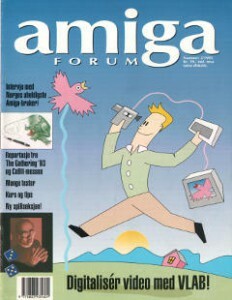 Amiga Forum Issue 6, Nr 2 1993 is now added, thanks to Per Møller Olsen. 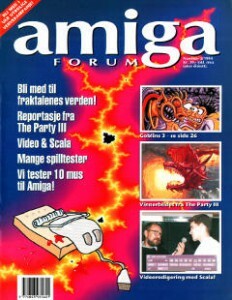 Last Issue of the Amiga Forum magazine released. 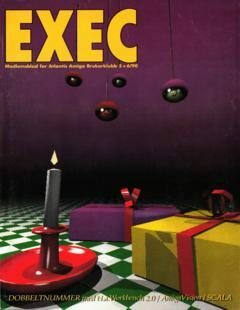 Nr 3 1994 – Issue 15 is now added. 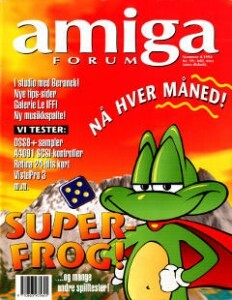 Amiga Forum Issue 14 -Nr 2 1994- is now added. 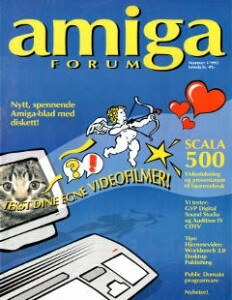 The first issue of Amiga Forum -Nr 1 1992- is added. 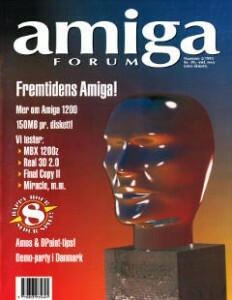 Amiga Forum Nr 4 August 1993 is now added. 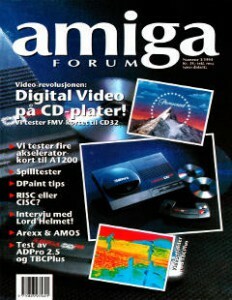 Amiga Forum Nr 3 1993 is added.